Guest list compilation, invite distribution, stakeholder relations, community engagement, media releases and liaison, speech writing, event management. 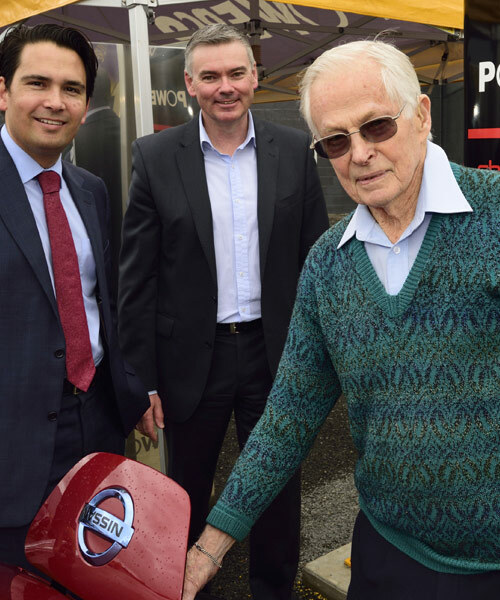 Blink secured local and national media coverage for the launches through interesting and engaging angles, such as an interview with New Zealand’s oldest electric vehicle driver in Thames and the display of a 100-year-old electric car in Palmerston North. This has positioned Powerco as a champion of electric vehicles and reinforce Powerco’s status as a leading player in New Zealand’s energy future. Blink continues to work with Powerco.